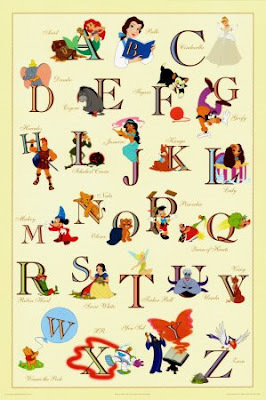 check out Charlies' alphabet challenge on the ' laughter Minute' blog ( see my bloglist), it's fun. You have to post a photo a day for the whole of February- each photo has to associated with the letter of he alphabet eg A for feb. 1st - B for feb.2nd and so on. Best photos will be judged. I have joined in and I wish him luck. As Before, Comment Defines Expertise For Good Honest Ideas. Judge Kindly Little Magical Nuances On Photos, Quaint, Rich, Sensual Touches Uncover Valuable Ways, Xceeding Your Zeal! errr used a little bit of poetic licence!